Robert was having a perfectly normal day. Wake up, head towards the school, get back home and fall asleep as soon as he had his dinner. Things were unusually normal. Almost too normal. The only thing that was interesting in his normal life was ‘Books'. Sounds totally bookish and nerdy, but yeah, this was the way his life was. It was the way he spiced up his boring, normal life. He usually avoided human interaction. He instead focused on making friends with fictional characters that didn’t even exist. Fall in love with them. Laugh with them. Cry with them. Sounds fun, right? Usually, he was on his journey to explore new places and make new friends. But all of these would take place in ‘The Fictional World'. His least favourite place in his school was his classroom and most favourite was of course the library. He always wondered why the classrooms couldn’t be as fun as libraries were? One day, he was running towards the school as he had woken up late that morning, because he was reading late till midnight the night before. There could not have been better start of the day then getting late, could there? He was running as fast as possible just when something hit his head. Even this universe wanted him to be late for school. He turned around and saw a book lying on the ground. “What a generous man he would be to gift this lonely child a friend. Wait, could it be god himself? Is this how god helps his followers? “, he thought, totally forgetting about how late he was for school. After a long tiring day at school, he went home and locked himself in his room just to avoid any human interaction. But more than that he was so very curious to explore the new book he had just got today. He quickly took the book out his bag, placed it upon the table, opened the book and-BOOM- the pages of the book were empty. “GREAT”, he thought. But that couldn’t be all, right? 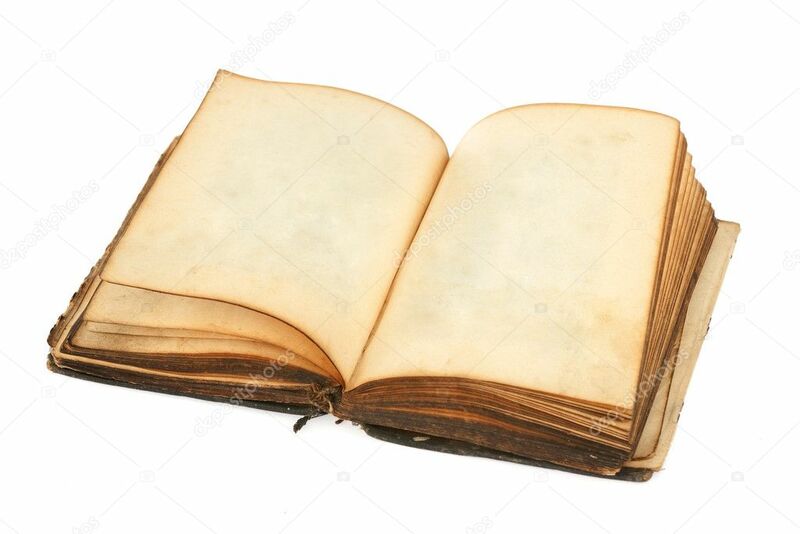 What if this book was filled with magic and stuff? What if the book was written with some kind of invisible ink? What if there was a mystery which needed to be solved? Suddenly, a strong breeze of curiosity and determination hit him. What could that certainly mean? He started turning the pages. Again the pages were blank. He dropped some more drops of ink. But nothing happened. He kept turning those pages. And suddenly the pages started turning on their own. The books started rotating round and round on the ground. All of a sudden, the book sucked him in. Next moment, he was in a very familiar place, the place that he usually ignored, the place which drained all energy from his soul, ‘SCHOOL’. “Okay, great! Even this book which does I-don't-know-what wants me to be in school“, he said to himself. He looked around, the place was crowded as always. He tried talking to someone but nobody could hear him. It was like he was invisible. Suddenly, he worked the riddle out. “Of course, the book said it would take you towards a new beginning or a old memory, the ones that are always on my head. I remember thinking about how boring today’s class was and this book took me to school“, he cried. He placed the book on the table and thought that maybe the book had given him a chance to make today’s class interesting. He was never this happy to be in school. So he tried making the class interesting but he could do nothing. He sat there giving up. He looked around the class. Everyone was having fun. They were laughing. Then he turned around to look at himself. He was sitting there daydreaming. No wonder why he did not enjoy the class. Yes! That was it! He knew why he was not enjoying the classes because he did not pay attention. He found out what is wrong with his old memory and now it was time for a new beginning! As soon as he figured it out, the book started to spin and once more he was back in his room. He now knew what exactly he needed to do. “We can’t change our past but we surely can learn from them to make our future better! “, he thought. “Robert, time for dinner! Come down! “, called his mom. “Coming mom. “, he said, happier than ever.